The Baltimore Orioles have claimed catcher Pedro Severino off waivers from the Washington Nationals. 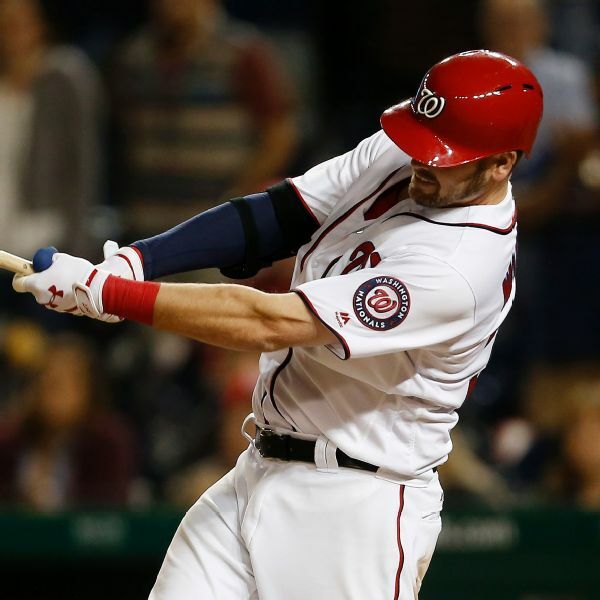 Nationals catcher Matt Wieters had surgery Wednesday on his left hamstring, the team announced Thursday. 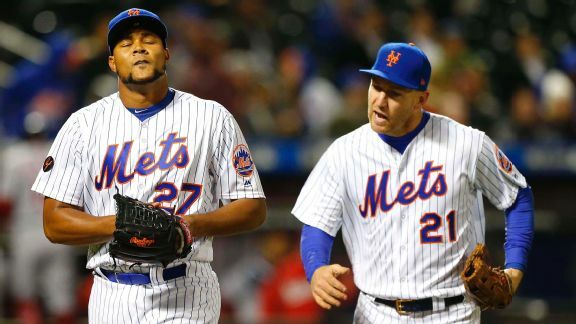 One night after we offered the Mets as the potential team to beat in the NL East, their bullpen handed a win to the Nationals. Lesson learned. 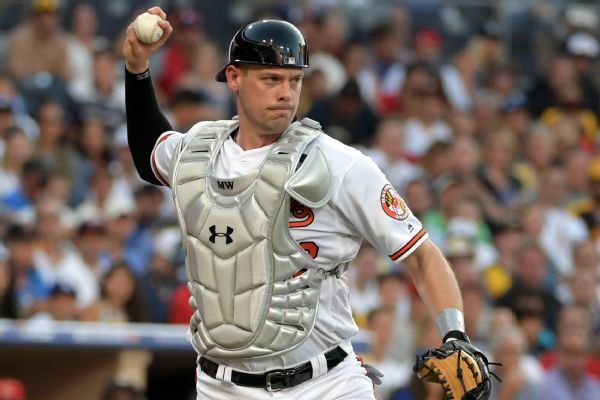 The Washington Nationals have placed catcher Matt Wieters on the 10-day disabled list with a mild left oblique strain. 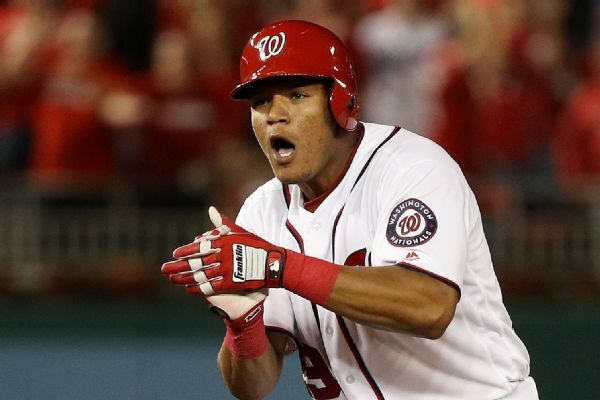 The Nationals have recalled A.J. 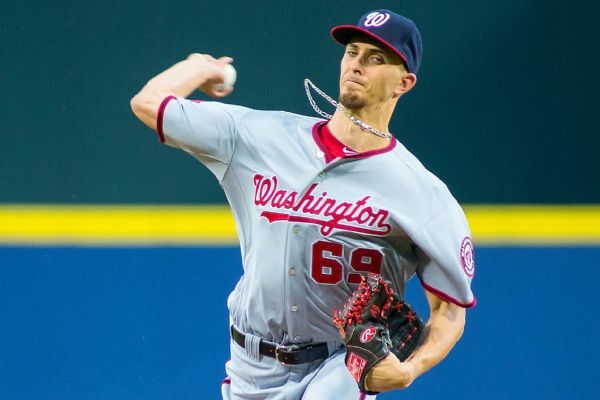 Cole to start Monday night in Miami and sent fellow right-hander Erick Fedde to the 10-day disabled list in a necessary corresponding move. 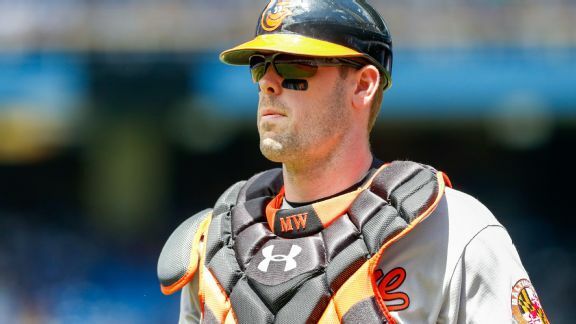 Matt Wieters says he thinks his chance to find a deal in free agency and his offseason preparation were delayed after he cut his left wrist severely by breaking a glass water container. MLB Rumor Central: Will Nationals deal Derek Norris? 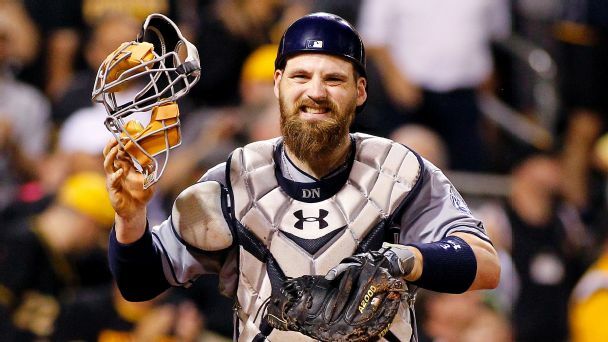 The Nats have a surplus of catchers after acquiring Matt Wieters, and the most likely trade candidate is Derek Norris. 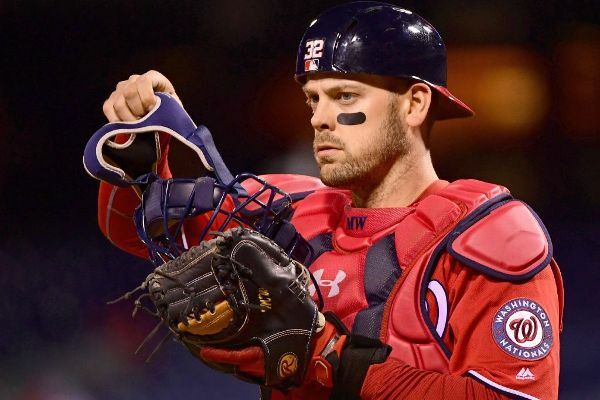 Catcher Matt Wieters, who has 117 career home runs, has agreed to a two-year deal with the Nationals, who are looking to replace All-Star Wilson Ramos. By adding Matt Wieters behind the plate, Washington upgraded its potent lineup and gave its championship hopes a low-risk boost.